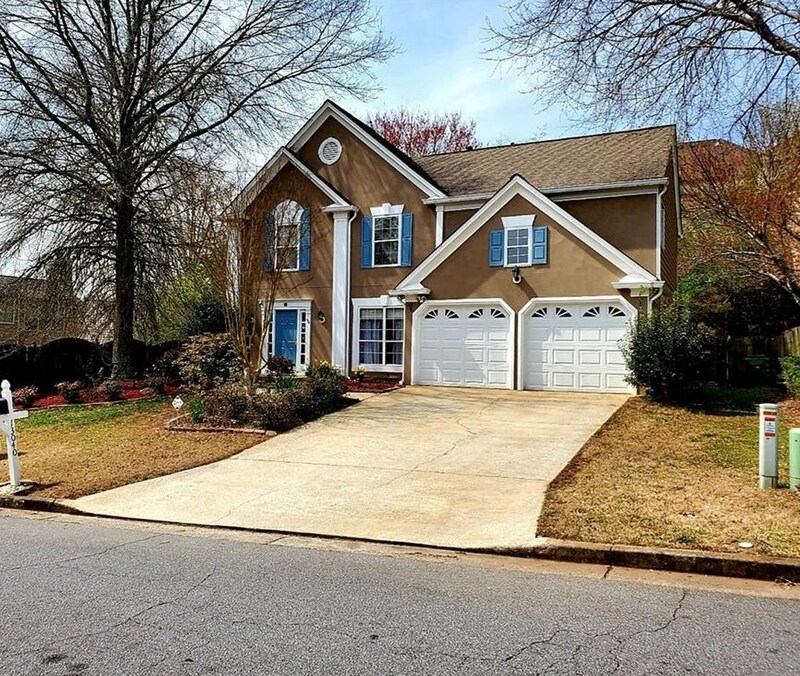 *Well maintained home in Northview District*New Exterior Paint*New carpet*New AC and furnace*New garage doors*New Dual Oven Range*New LeafFilter premium gutters*Hardcoat Stucco*Large Bedrooms*Open Floor*Fenced backyard*Pool neighborhood. Driving Directions: 141N TAKE LFT ON MCGINNIS FERRY, STRAIGHT TO SARGENT RD, LFT INTO S/D CARRIAGE PARK, RT AT STOP SIGN ON CARRIAGE PARK LN, HOME ON RT. 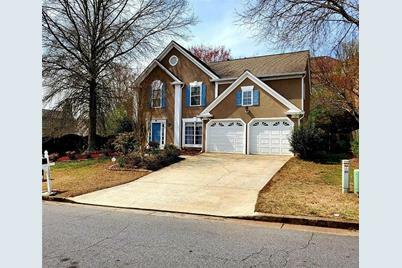 13040 Carriage Park Lane, Johns Creek, GA 30097 (MLS# 6513149) is a Single Family property that was sold at $300,000 on April 17, 2019. Want to learn more about 13040 Carriage Park Lane? 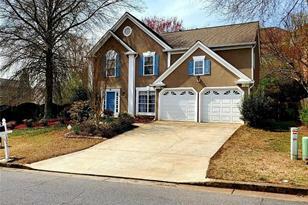 Do you have questions about finding other Single Family real estate for sale in Johns Creek? You can browse all Johns Creek real estate or contact a Coldwell Banker agent to request more information.